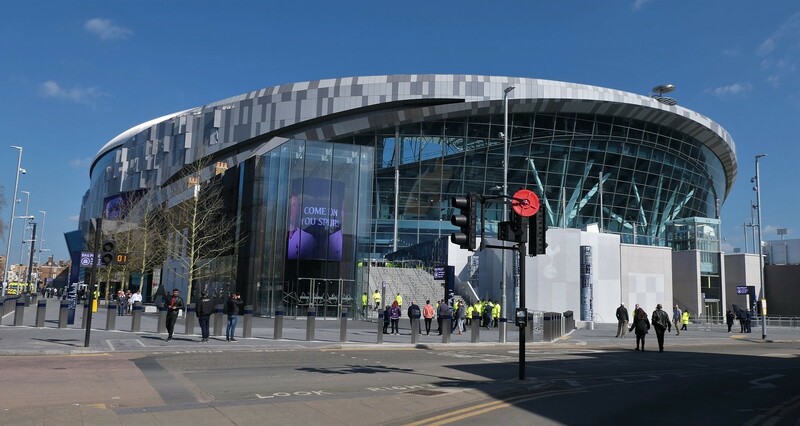 Earlier today Tottenham and Sarcens of the rugby Premiership announced a 5-year partnership, which will see one game by Sarries played at the new stadium. The decision comes just one day before official opening, which is scheduled for April 3. It's already the second contracted tenancy deal, following partnership with NFL. According to that contract, no fewer than two NFL fixtures will take place annually, over a 10-year period. 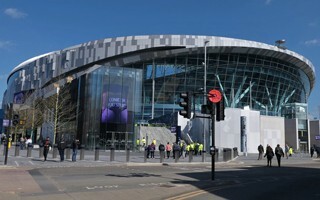 A possibility of establishing a permanent team at the Tottenham venue was also rumoured to have surfaced. For Saracens it's already the second venue change since they began organising the annual 'big game' in 2009. First editions were held at Wembley, while for the last two years London Stadium was the host. Now the fixture is being moved to London's first stadium to have a retractable field, first of its kind in terms of engineering. Nigel Wray, Chairman of Saracens said:“As someone brought up at White Hart Lane, for me and Saracens it’s a really special opportunity for us to partner with our fellow north Londoners, with whom we share so many of our core values. With the Saracens and NFL partnerships sealed, Tottenham has roughly 30 full-stadium events secured for years to come, including 19 Premier League clashes, FA and EFL Cup games and European events, with rugby and American football on top of that. After a prolonged wait (the project's delivery was delayed from September to April), the schedule is indeed impressive, as is the 62,062-seater stadium itself. Final touches are being added as tomorrow's game is just hours away.